The valve on a gas water heater is a very small part and it is very simple to operate. There is a level attached to the valve and turning it will either cause the gas supply to open or to close. While the valve is a very small and simple part of the larger hot water heating system, it is critical that it always works properly. If you ever test the valve and find that the lever is hard to move, then it should be replaced immediately. 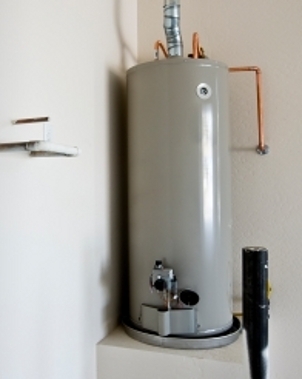 Many hot water heater contractors will always replace the valve as part of a routine water heater inspection. If your electricians don’t offer to replace the valve as part of a routine check or repair service, request that they do. Cutting corners on the valve can lead to an unsafe situation in your home. So, making sure that this is in top working condition at all times is important. To turn off the gas supply to your water heater, all you need to do is open and close the lever on the valve. Ask your electrical contractor to demonstrate how the valve works and show you how to check your system for gas leaks. If you are looking for water heater emergency repair services, installations or routine maintenance, then contact Hot Water. Our team of experts in Panama City is here to help you.